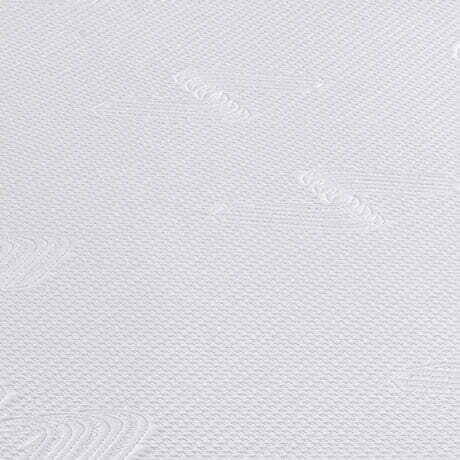 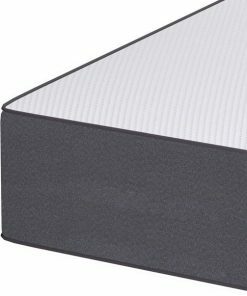 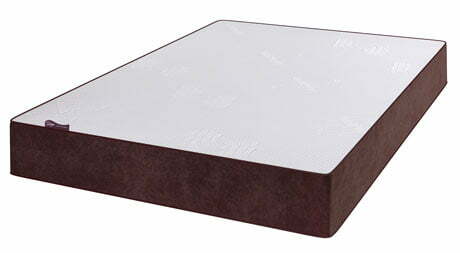 The Agata Reflex memory foam mattress is constructed using 50mm of Gelflex. 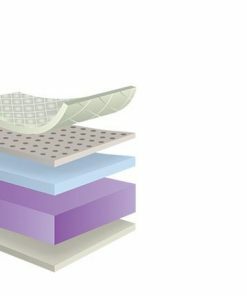 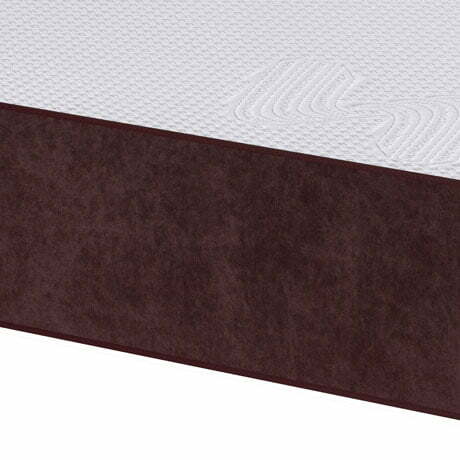 The Gelflex material doesn’t get hot, so you can sleep cooler. 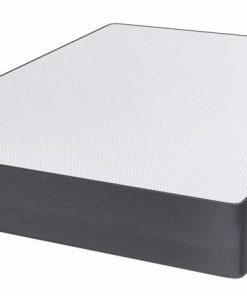 Underneath the Gelflex is a 50mm layer of Memory Foam which sets to mould around your body to shape to add comfort.The 150mm Reflex base of Agata memory foam mattress offers you the support you need to really enjoy the mattress. 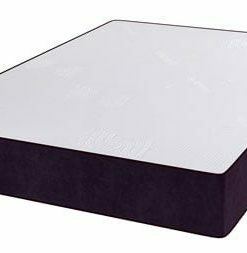 The Agata GelFlex reflex foam mattress regulates the body temperature and dissipates body heat instead of having it accumulate in the mattress. 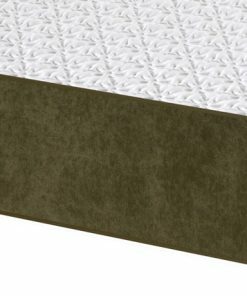 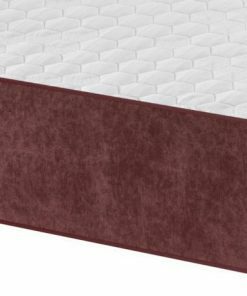 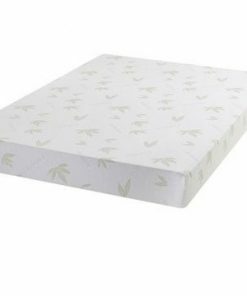 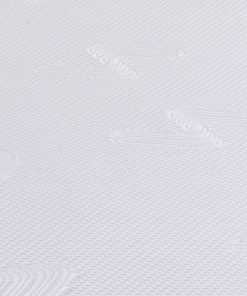 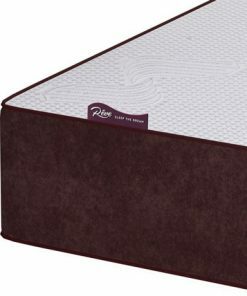 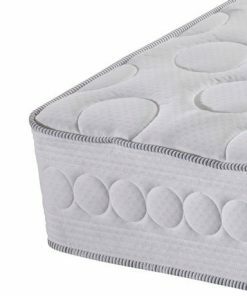 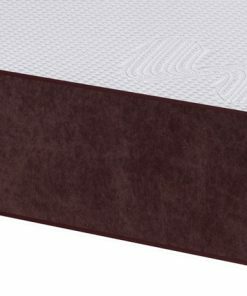 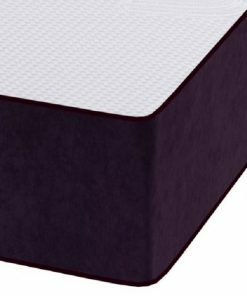 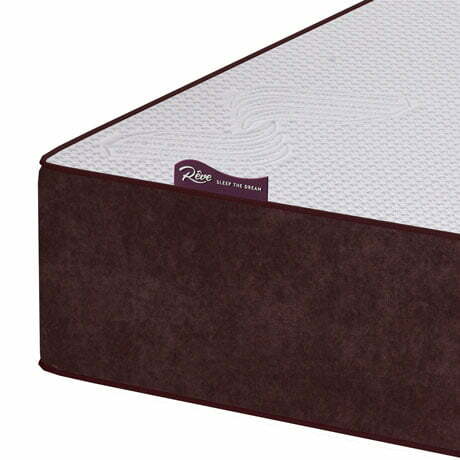 This luxurious reflex foam provides support and comfort to the body for a wonderful sleep.